We are accredited with a host of leading technology partners. Additionally, we are members of and partners to the following organisations. 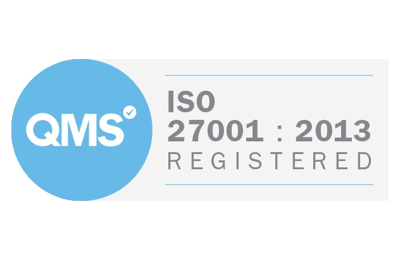 Cardonet has been awarded our ISO 27001 certification for Information Security Management under certificate number 287092018. The ISO 27001 accreditation is one of the most widely recognised and internationally accepted information security standards available today. 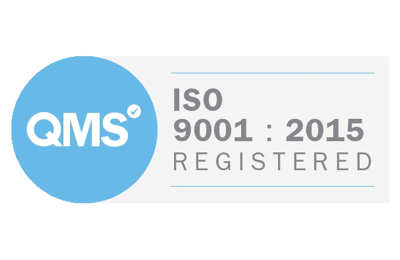 Cardonet has been awarded our ISO 9001 certification for Quality Management under certificate number 287082018. Our ISO 9001 accreditation is an internationally recognised standard that ensures that our IT services meet the needs of our customers and that they are delivered through an effective quality management system. The SDI is the leading professional body for service and support desks the world over. Our membership helps demonstrate our desire to align our service desk with industry best practice and highlights our continued commitment to providing excellent customer service. We are proud to support and align ourselves with HOSPA and the great work they do for finance, revenue and IT professionals in the hospitality industry. We are proud to support and be part of London's biggest independent business support and networking organisation, working closely with like-minded businesses for mutual benefit.